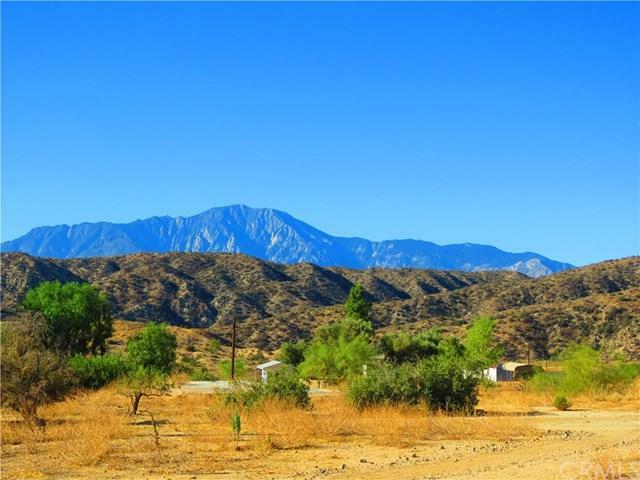 Stunning views of Mt San Jacinto will be yours from the amazing five acre parcel. 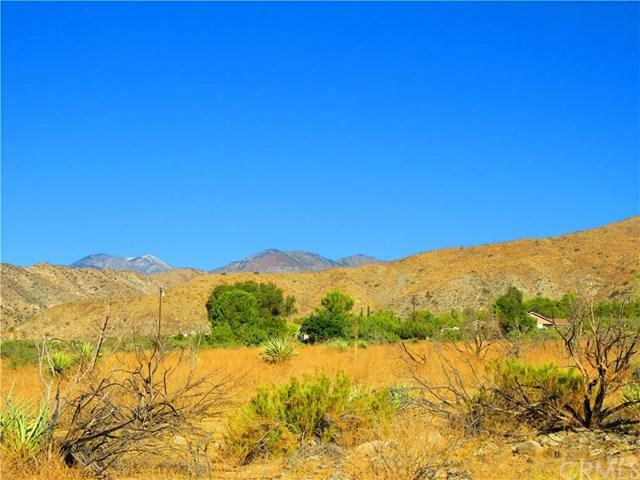 Government land perfect for hiking or horseback riding is adjacent to this parcel. Buyer to verify water is across the street and power at property corner. 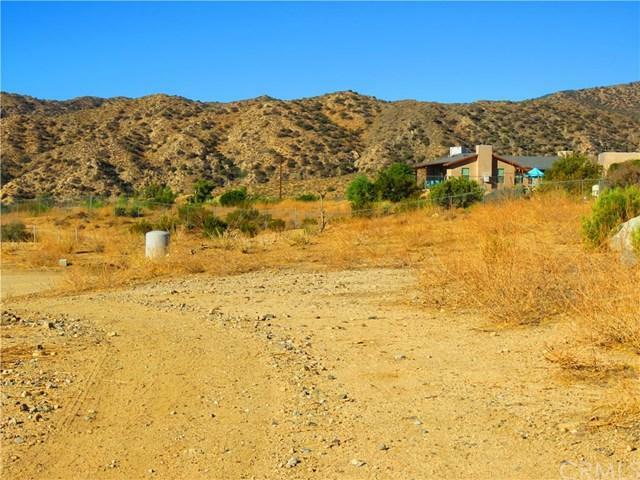 This parcel is in an amazing location at the end of the paved road. Must see this view to believe! Access to this parcel can be gained from Tioga or Tecopa. 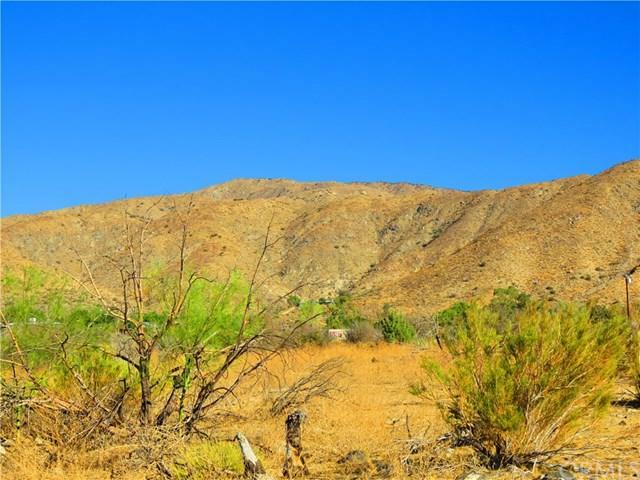 Five acre parcel to the north is also for sale. Make this your ten acre paradise. Sold by Marc Largent of Marc Largent, Broker.